Bitrez Ltd, a leading manufacturer of specialist polymers and chemicals, will show its capabilities at Advanced Engineering 2018 from Wednesday in the UK. 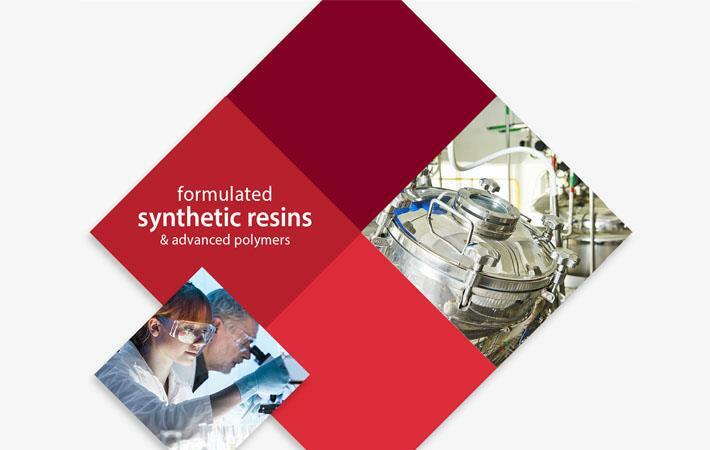 Based in Wigan, Bitrez manufactures high performance synthetic resin, catalysts and curing agents for world-class companies across aerospace, automotive, defence, energy and general industrial. This is the second year the Wigan-based company will be exhibiting at the show. At the two-day fair, Bitrez will offer toll conversion as well as technical support. Its team of highly qualified and experienced chemists can produce materials from laboratory scale through a transient pilot stage to enable scale up and allow for small scale qualification work before moving to commercial manufacture. "The response we got from last year’s show was fantastic so we’ve got great expectations for this year, given the fact the show is celebrating its 10th anniversary. We’re looking forward to meeting potential new customers and catching up with existing clients and industry colleagues," Dominic Hopwood, Bitrez’s composites resin sales manager, said. "Our resins are in materials across the globe – on road, rail and in the air. So if you’re in the market for a high performance resin system which will help enhance your processes and applications, come and have a chat about how we can help you," added Hopwood.